One of the most significant forces behind the ultimate success of the craft beer movement is the paradigm shift in tastes that began to occur in the early 1960s. The shift in tastes powered an interest in better food and better drink, thus leading in a roundabout way to what we have today. 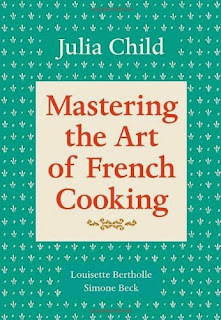 In my book on Portland Beer, I suggest that Julia Child's Mastering the Art of French Cooking, first published in 1961, is a significant indicator of emerging attitudes. Child's book was probably more a reflection of what was happening than an actual driver of change. But you get the idea. The underlying reasons for the shift in tastes have been documented in a number of places over the years. A generation of Americans raised on the bland, processed cuisine of the post-WWII era began to search for better options. That quest eventually drove a revolution in food and beer. The movement was not monolithic or instantaneous. Some parts of the country were slow to catch on or never quite did. Regardless, it took years to see where things were headed. 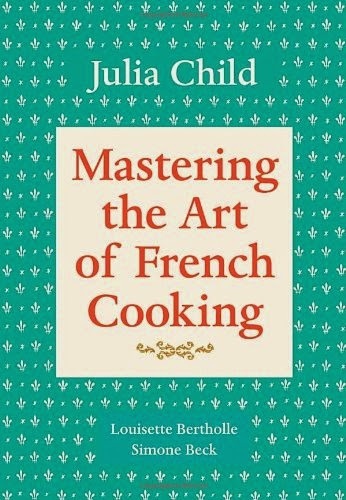 Culinary values that embraced local ingredients and artisan preparation were the first to emerge. Today's vibrant restaurant scene owes its existence to changes in tastes that were set in motion so long ago. The movement has produced collateral benefits, such as artisan farming and farmers markets. Small scale, community-oriented farmers have benefited in a big way. And they continue to do so. The link between what happened in food and what would happen in brewing was imported beer. People like Fritz Magtag, Kurt Widmer and others (including the late Don Younger) noticed that folks enjoying a fine meal at home or in a restaurant didn't mind paying a premium price for a good imported beer. They saw opportunity. As the craft beer revolution was getting underway 35 years ago, one of the problems early brewers faced was that the industry was built around gigantic factory breweries and industrial lagers. Hops and barley production was geared around the needs of large, not small breweries. Mass production was the bottom line. Quality ingredients were not the priority. In much the same way that the culinary movement helped revive local farms and food production, craft brewing has transformed the hops and barley industry. 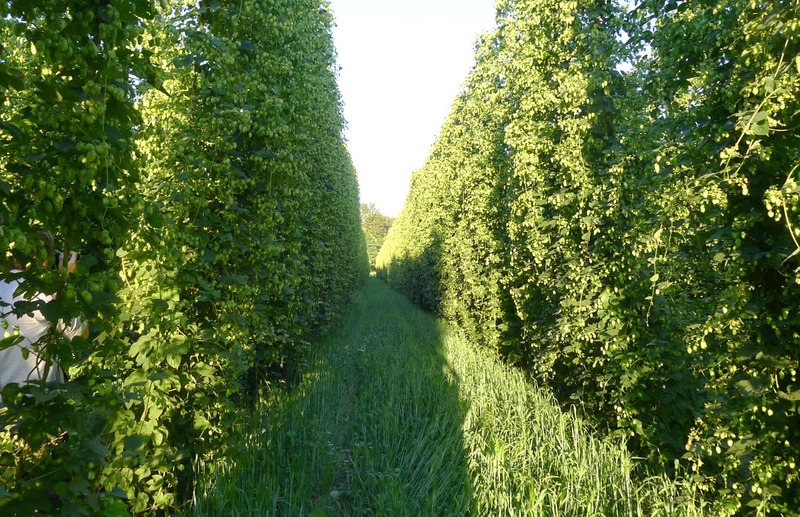 The proliferation of craft breweries has opened up opportunities for growers who produce specialty hops and grains needed to brew the complex beers of today. This is happening in a lot of places, not just Oregon. What's good about this? Similar to the culinary movement, craft beer has enabled smaller producers in small communities to shine. 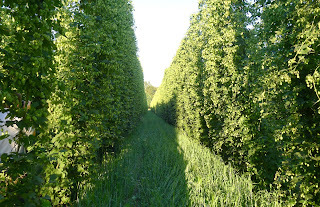 You don't have to be a mega grower to meet the needs of craft brewers. What you need to do is produce a high quality product. Even the large growers have had to take note and adjust their thinking and approaches. Honestly, there are plenty of things about craft beer that aren't quite right. Pretentiousness, sexism and greed, for starters. But the industry has traversed a path that has helped revive small producers and, in turn, small communities. You can't argue with that.